But here’s the good news – just a few simple swaps and tips can save you time, money, and a whole lot of stress. 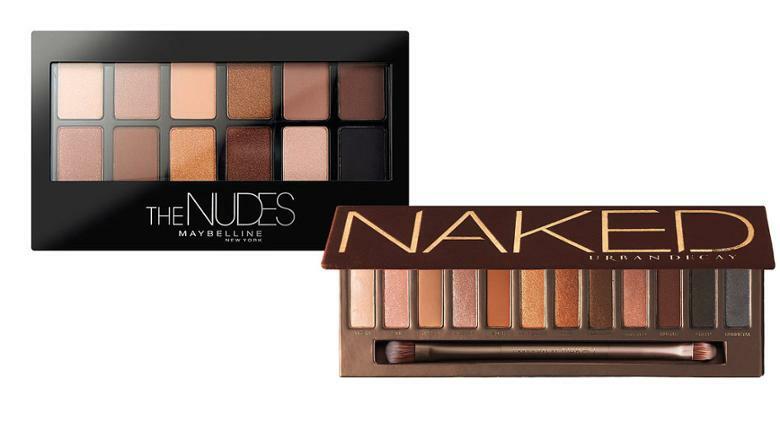 From how to save broken beauty buys to must-have makeup dupes and the best ways to get the most out of your products, Friday has found a few nifty ways to make your beauty routine more purse friendly. You, and your bank account, can thank us later. Whether it’s dried-out mascara, snapped-off lippie, or broken powders, there’s always an easy way to save your favourite makeup products. These top product-fixing tips will save the day (and your dirhams) come any snap or smash. Discovering that your blusher has smashed into bits can be distressing. But before you throw it away, there is a way to fix it and make your powder perfect again. Simply piece it together and pour a tiny amount of rubbing alcohol over it before smoothing it out with your finger and pressing a clean paper towel onto it to absorb the excess liquid. Leave it to dry, and it will be good as new in no time. If your lipstick has broken off the bullet, don’t bin it! Hold a match or lighter over the top of the base, where there will be a bit of product left, and heat it so the lipstick in the base melts slightly. Next, take the main tube of lipstick that has fallen off and place it onto the melted base, pressing down gently to secure it into place. You can then take your lighter or match to melt where the pieces join, making it look smoother. Refrigerate for about 30 minutes so it can cool and set, et, voilà – as good as new. Technically it’s not a ‘broken’ product, but it does mean you can’t use it, so it still counts. Dried-out mascara is a beauty disaster, especially when you haven’t used it for very long (thanks UAE heat). But you can save yours even when it has dried out simply by soaking the tube in hot water for an hour. This dissolves the clumps and slightly “melts” your mascara, helping you get some more wear out of it. Again, not technically a broken product, but a beauty dilemma nonetheless. 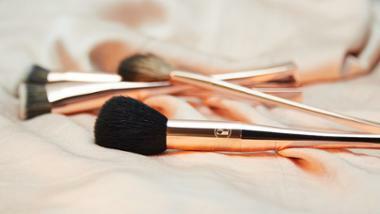 If your powder product – be it an eyeshadow or a blush – has a hard, shiny film on the surface, that’s down to oil build-up. And, although it can be seriously annoying and stops you from using your powder, it’s super easy to remove. All you need to do is get a piece of strong sticky tape, press it firmly onto your powder, and peel it off. Watch that pesky layer of film disappear and restore your powder to its full makeup glory. Many beauty products make for amazing multitaskers, and there are a few that also have some rather unexpected uses. Here are some surprising ways to get the most out of your beauty products so you can save on your beauty shopping. 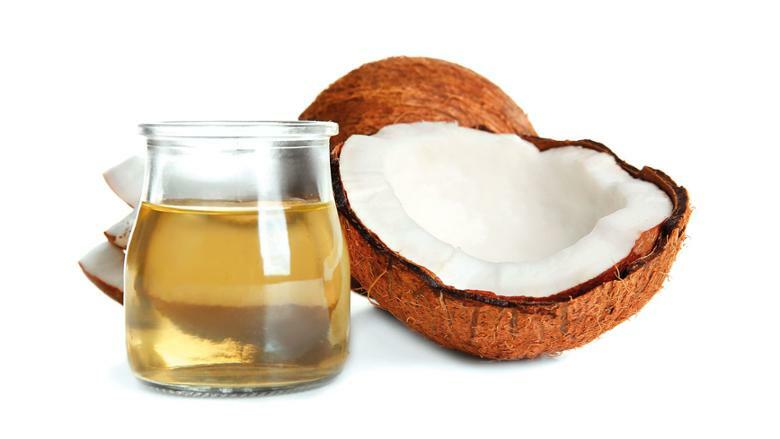 Other than being your cooking go-to and kitchen staple, coconut oil boasts a whole array of beauty benefits. Just one jar can act as a body moisturiser, hair treatment, skin lotion, cuticle softener, and body scrub (simply mix with brown sugar) – and all you need to do is scoop it up and slather it on. An all-round amazing multitasker. If you want the effect of a cream blusher but only have a powder one, your foundation can make for one wondrous transformation. Simply put some of your powder blusher onto the back of your hand and mix with a little foundation to turn it into a cream. Don’t splash out on expensive lip-plumping products when you can create the same illusion with your highlighter. All you need to do is apply your lipstick, and then draw a small cross through the middle part of your lips and Cupid’s bow with your highlighter. 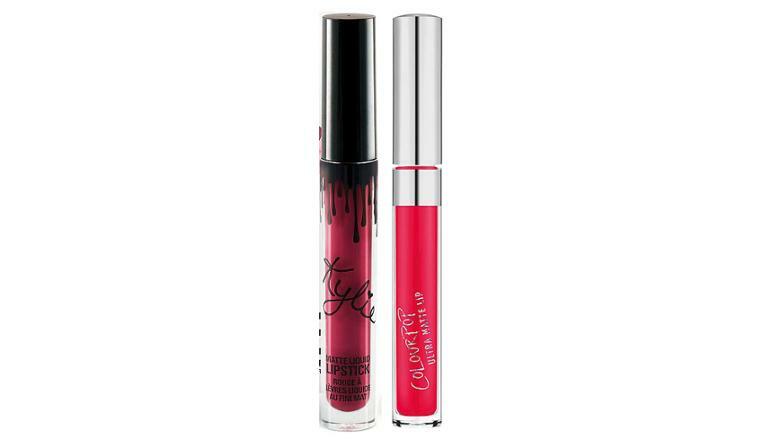 Blend in, and your lips will instantly look fuller! When life gives you lemons, use them on your skin. And on your hair. And on your nails. In fact, use them just about anywhere, because this humble yellow fruit can do so much more than just snazz up your salad dressing. Lemon juice can lighten hair, brighten skin, whiten nails, remove fake tan, and bust blemishes all simply by squeezing the citrusy juice onto where you need it most. If you find that your eyeshadow clumps into the creases of your eyelids, then simply dab concealer on them before applying your shadow – it acts as a base to keep it in place. If your perfume fades far too quickly, then a pot of petroleum jelly can save the day. Applying it to your pulse points before you spritz your fragrance will make it last longer as the ointment is airtight and watertight, so it will seal in your scent meaning you spray less. 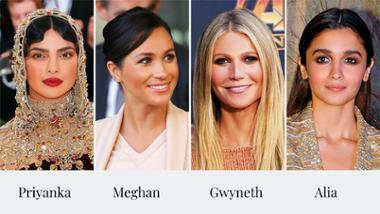 If you thought your eyeshadow was reserved solely to perfect your peepers, think again – because those subtle, shimmery shades work wonders as a highlighter on your face and body. Not to mention that you can turn your favourite shadow into a liquid liner, simply by wetting your eyeshadow brush, sweeping it across your shadow, and using it to line your eyes. According to insider sources, Kylie Jenner’s Lip Kits are made in the same factory as Colour Pop – who also make matte-finish lip colours that do the job just as well as Jenner’s. So well, in fact, that when her inner circle runs out of Lip Kits they just purchase Colour Pop’s products instead. With six perfecting pens being sold around the world every minute, it’s safe to say that YSL’s Touche Éclat is a firm face-fixing favourite. However, at Dh215 – it doesn’t come cheap. 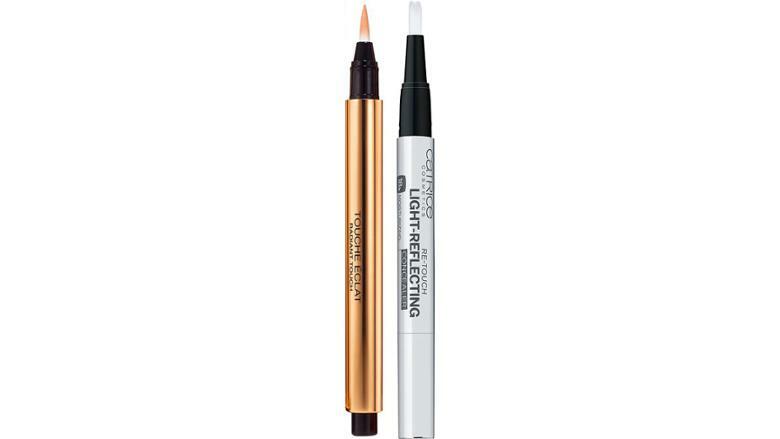 So swap gold for silver and try this dupe from Catrice. 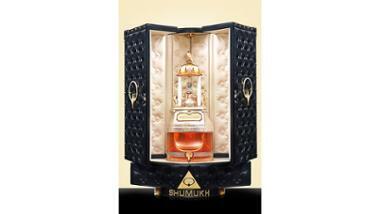 It also contains moisturising ingredients and light-reflecting pigments to boost and brighten the under-eye area. Make Up For Ever’s HD powder is the must-have for makeup artists, as it was created specifically to look invisible on 4K cameras and to the naked eye off screen. 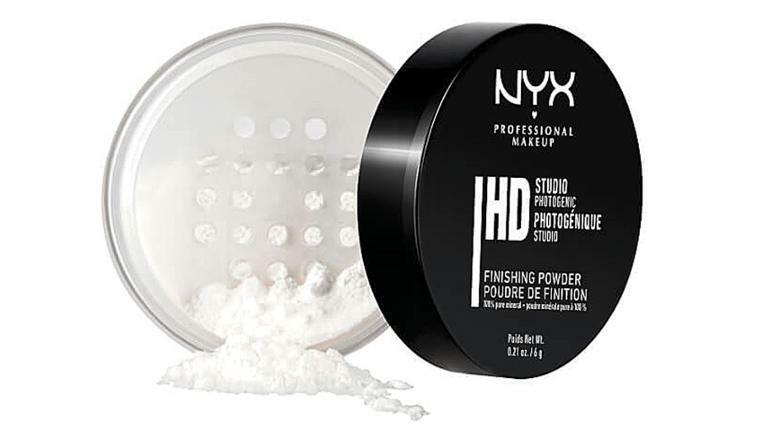 But if the price tag puts you off, NYX’s finishing powder also offers a high-definition, matte finish and blurs imperfections at just a fraction of the cost. 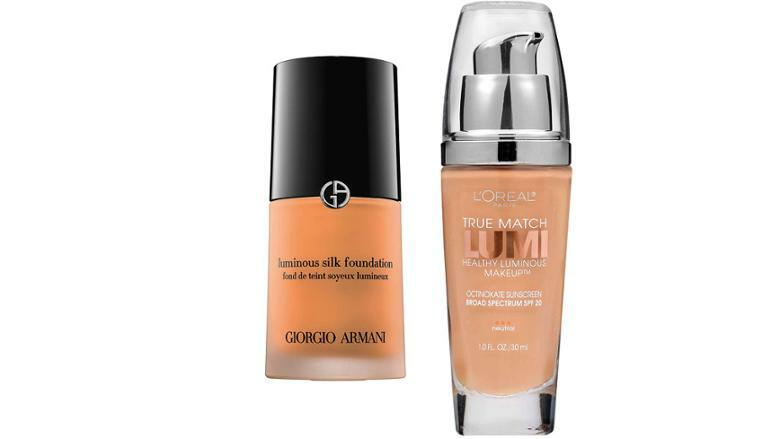 Another makeup artist go-to is this multi award-winning foundation from Giorgio Armani. Light and weightless, it gives skin a gorgeous glowing and dewy finish without looking like any make-up has been applied. So does this offering from L’Oréal, which is made of 40% water to lock in hydration and keep skin looking luminous without breaking the bank. 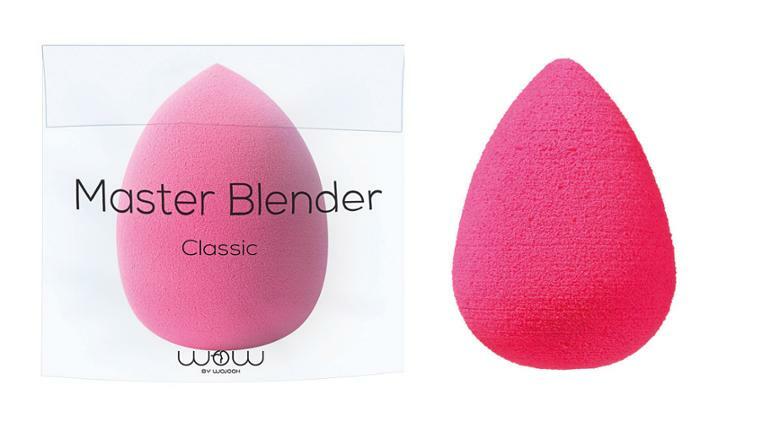 It’s safe to say that since its launch in 2002, the beautyblender has become one of the most – if not the most – coveted makeup tools in the beauty industry, changing the face of makeup application forever. But this super sponge has a contender in the form of Wojooh’s own brand dupe, which does exactly what its splurge sister does at nearly half the price. Did you know that keeping some of those empty products means you can actually bag yourself a free one? It may sound too good to be true, but we promise it’s that simple. With the ‘Back to MAC’ programme, return six empty containers (glass or plastic) to any MAC counter for recycling, and you can pick a free lipstick of your choice. At Lush, you can exchange five empty containers for a free facemask, and at Kiehl’s 10 empty bottles gets you a free travel-sized goody! We’re all guilty of getting carried away when it comes to slathering on the skin cream or lathering our shampoo, but this bad habit is literally washing our products and dirhams down the drain. A little really does go a long way, so it’s time to exercise some portion control! If in doubt, use this nifty size chart to see how much of your product you should be using, and you’ll soon see how much longer they last.